Below is the latest timetables for the ETS Ipoh Bukit Mertajam Ipoh route for the new high-speed Electric Train Services. If you want to travel from Ipoh to Bukit Mertajam, the fast ETS Train is the quickest and most convenient way to go. All trains numbered EG are ETS Gold Services. All trains numbered EP are ETS Platinum Services. 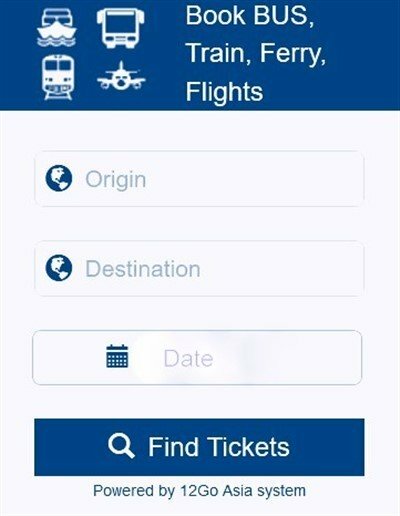 If you wait to buy your tickets on the day of travel, there is a good chance that all seats may be sold out, so making an advance booking is highly advisable (especially during school holidays, religious holidays, weekends and around any public holidays). You can book your tickets from any KTM ticket counter at any mainline railway station with Peninsular Malaysia. Train tickets in Malaysia usually go on sale between 30 - 60 days before the departure date, but advance booking periods can vary quite considerably. You can also easily book your tickets online. 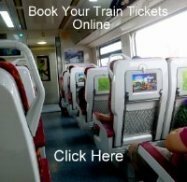 Booking online usually works out the same price as the station counter ticket price, but it saves you the time and expense of a trip to your nearest KTM train station.